Media coverage Batemans Bay Paddle Challenge is unreal! The media coverage of our first ever Paddle Challenge has been awesome! 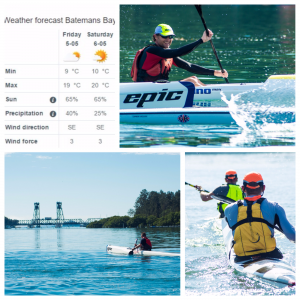 Canberra Weekly, The Bay Post, The Beagle Weekly online, 2EC radio, 2EAR community radio and Prime7 all have been reporting about our inaugural Batemans Bay Paddle Challenge, and will continue to do so this coming week. To top that off, 2EC East Coast radio station will be broadcasting from Korners Park on Saturday 6 May so all come along to see what Kimmi is up to! Bring your kids and join in on the 2km Family Double Kayak Fun Run on Saturday 6th May in Korners Park (north end of the bridge). Off the beach you paddle in groups a fun course of approximately 2km return. A ‘winner’ is chosen but it is all very much about fun and being on the water! See us on the day or pre-register for the 2km Family Double Kayak Fun Run ($10) here, proudly sponsored by Coachhouse Marina Resort. Bring you own kayak or hire one from RegionX. Hire fees $20 double seater, $15 single seater, with PFD life jacket and paddle instructions included. 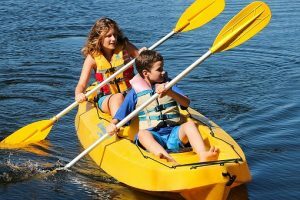 A teenager or adult must accompany a child up to 12 years in a multi-person kayak. 20 degrees and sun on Saturday 6 May! You can’t get any better paddling weather than this! 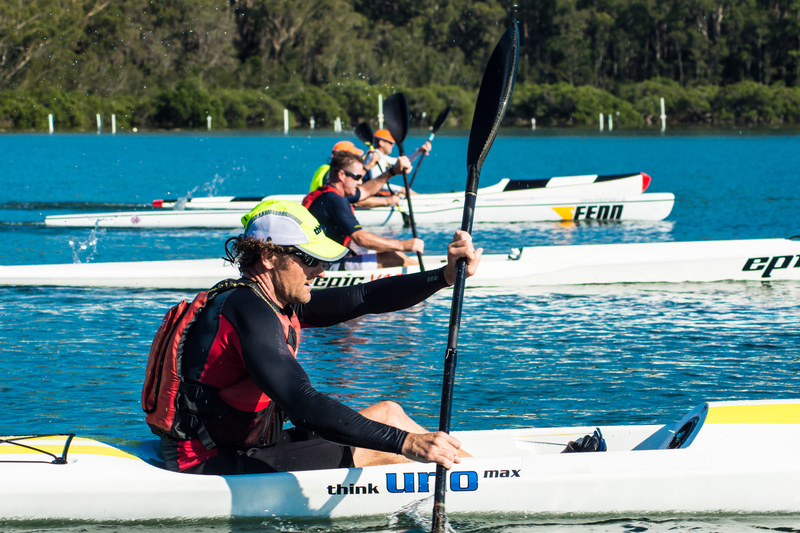 Join in and register for the BATEMANS BAY PADDLE CHALLENGE on Saturday 6 May, on the NSW south coast. Marathon, Masters, Half Marathon, Youth races with a huge cash prize pool & lost of fun paddle runs, kids activities, food and music. Join us! 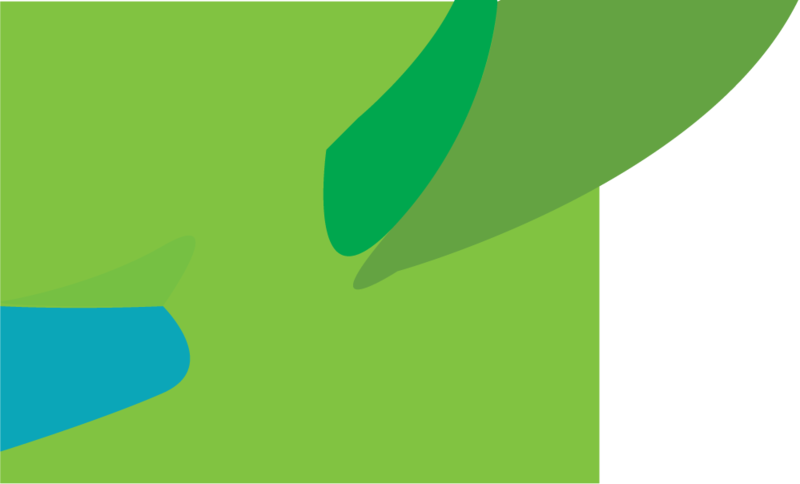 Business owners M2M combine sponsoring & paddling! Great news, the owners of M2M Accounting are competing in the 8km Paddle Run – why not join them, business owners!? And even better, M2M Accounting has come on board as sponsor for our live music on Saturday 6 May. We appreciate your support of this inaugural paddle event on the unspoilt Clyde River M2M! 4 big reasons NOT to wait a day longer to register! will definitely enjoy paddling the unspoilt Clyde River & will have a lot of fun in and out of the water! go in the draw for a $200 VOUCHER for Harvey Norman if you register before Saturday 29th April 7pm. enter the LUCKY BOAT PRIZE DRAW upon registering, with another $3500 in prizes up for grabs. Winner $250 Big4 accommodation voucher drawn! The winner of our second Facebook comp has been drawn last night! Congratulations Paul Watkins, you have won a $250 voucher to stay at Big4 Nelligen Holiday Park, to be used on the paddle weekend 5 & 6 May or on another future visit! 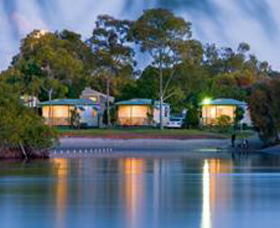 The Big4 Holiday Park has a boat ramp and easy access for kayaks or canoes, which will open the protected shores of the Clyde River to boaties of all skills. At low tide, the creek’s sandy bed become a small beach. Congrats, Paul! Get your sports massage organised for 6 May! Racing a Marathon or even doing a 8km paddle run can be hard on your body! 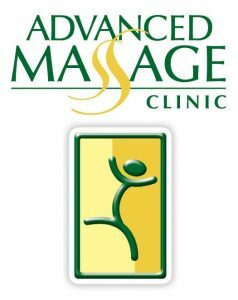 Advanced Massage Clinic will be having a massage tent at the Batemans Bay Paddle Challenge day 6 May 2017. Book your pre or post race massage by emailing: advancedmassageclinic@gmail.com or book on the day! Advance Massage Clinic has also kindly donated $200 massage vouchers for our Lucky Boat Draw. Every participant can win, with a total value of $3500 in this Lucky Draw so something to hang around for! 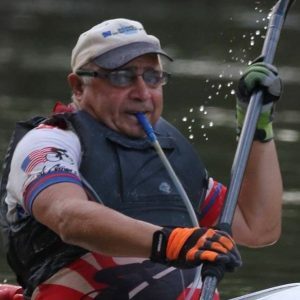 George Vartabedian: having fun paddling is always within my grasp! 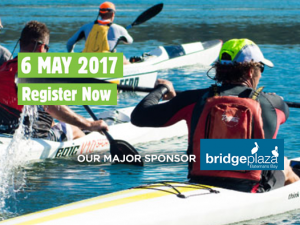 We know you have been wanting to for weeks, so just register now for the Batemans Bay Paddle Challenge 2017! On Saturday 6 May you get to experience paddling on the amazing and unspoilt Clyde River. On top of that you can win a $250 accommodation voucher if you register NOW (we will draw the winner end of Anzac Day), there is a $4300 cash money pool for all race winners and $5800 in cash and prices in the Lucky Boat draw. Don’t they call that a win-win situation :-)? Register now by clicking here and choose your category to race or enjoy. Weather will be brilliant for a paddle on 6 May! 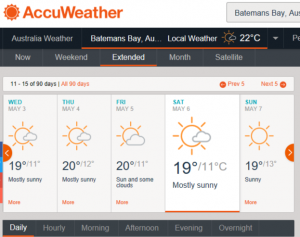 Were you waiting with registering for what the weather will be like on the weekend of the Batemans Bay Paddle Challenge? Don’t hesitate anymore, the Clyde River will be a ‘heaven to paddle on’ that weekend! Did you know the South Coast of NSW has a moderate climate with an abundance of mild sunny autumn days! ?